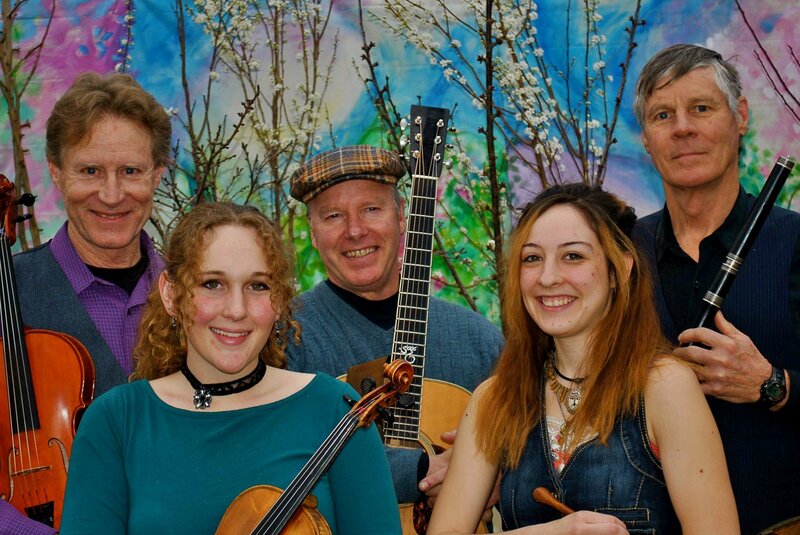 The Giant Leprechauns, Idaho’s premier Irish music group, feature high-energy tunes and soulful songs that hearken back to the very roots of the Emerald Isle. Along with bringing lively music to the Ha’penny Pub on wintry Sunday evenings, the Leprechauns are regulars at Curtis Stigers’ Christmas Extravaganza, opened for Hanneke Cassel at her Boise performance, and played at Maureen O’Hara’s 93rd birthday celebration. With their warm blend of traditional instruments and vocals in both English and Gaelic, this band is not to be missed by any fan of Irish music and culture!